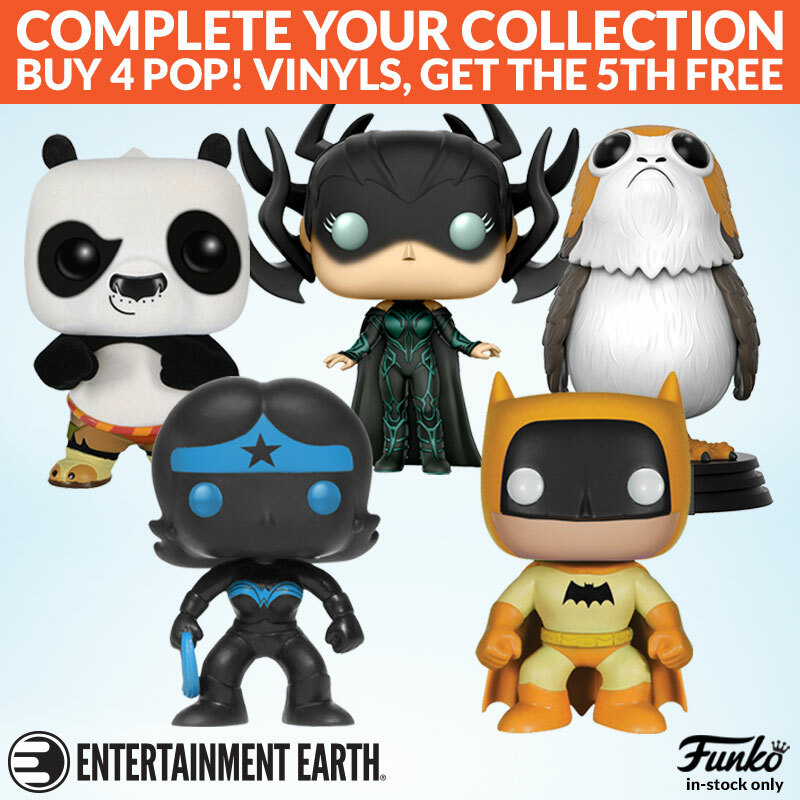 Buy 4 and get the 5th free on all in-stock Pop! 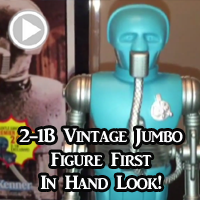 Vinyl figures from your favorite movies, TV shows, and video games! Entertainment Earth has hundreds for you to choose from in a range of prices, so you’re sure to find just what you’re looking for. With Mint Condition Guaranteed(TM) and free U.S. shipping on in-stock orders of $79 or more, these popular Pop! Vinyl figures always make sensational gifts. Don’t wait – shop now and save! Entertainment Earth is turning 21 today (no fooling)! Let’s celebrate! All in-stock merchandise 21% off! You must use offer code CELEBR8. Click below to celebrate, shop and save! Imperial Tank Trooper helmet is assembled and ready to wear. Imperial combat drivers operate the Empire’s Ground Assault Vehicles (GAVs) – driving everything from troop transports to heavily armored combat assault tanks. Combat drivers are lightly armored, relying instead on the thick skin of their vehicles to protect them in battle. 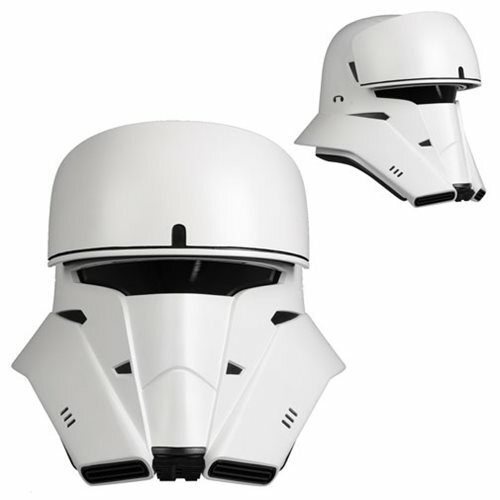 Anovos presents the Star Wars: Rogue One Imperial Tank Trooper Helmet Prop Replica. This “un-weathered” variant replica is limited to only 300 pieces world wide and includes details recreated from Star Wars: Rogue One screen used production assets. The outer shell is made of fiberglass while the interior is fully lined for a finished appearance. Helmet size adjustment system ensures a comfortable and secure fit, but please note that the helmet is designed to fit approximately up to a size 8 U.S. hat size. This is not a toy. Not suitable for children. Does not offer protection. 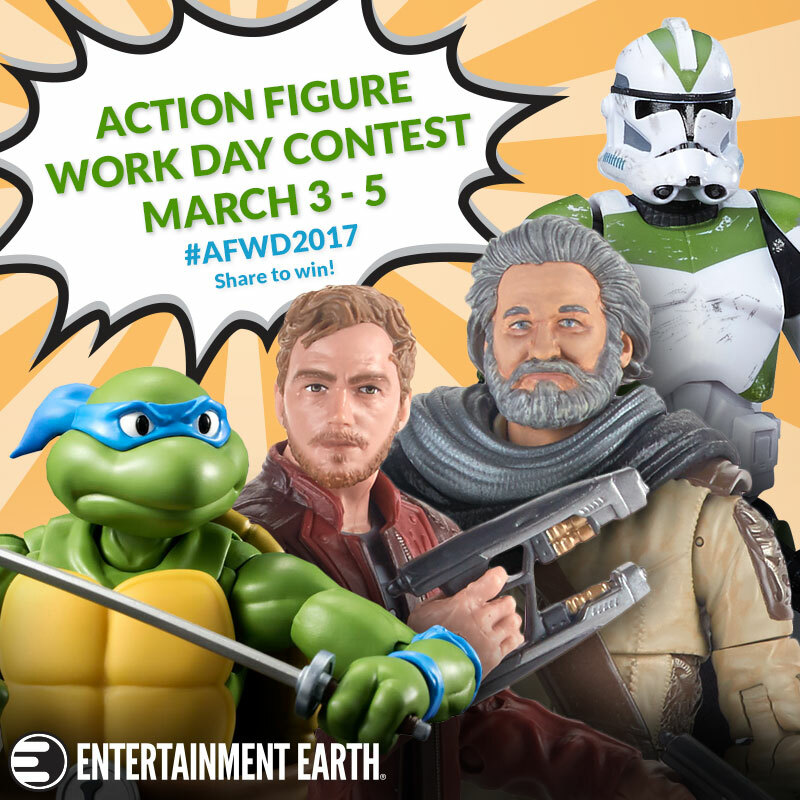 Come join Entertainment Earth in the fun and tag us to win prizes! When: This Friday, March 3rd – Sunday, March 5th, 2017. Giveaway runs Friday, March 3rd through Sunday, March 5th, no limit on number of entries, all social platforms are eligible (Facebook, Instagram, Twitter, Pinterest, Tumblr, etc.). 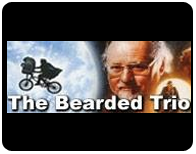 On Monday, March 6th, we will draw three random winners from the submissions. Each winner will receive our Entertainment Earth Exclusive Star Wars The Black Series Clone Troopers of Order 66 6-Inch Action Figures set! 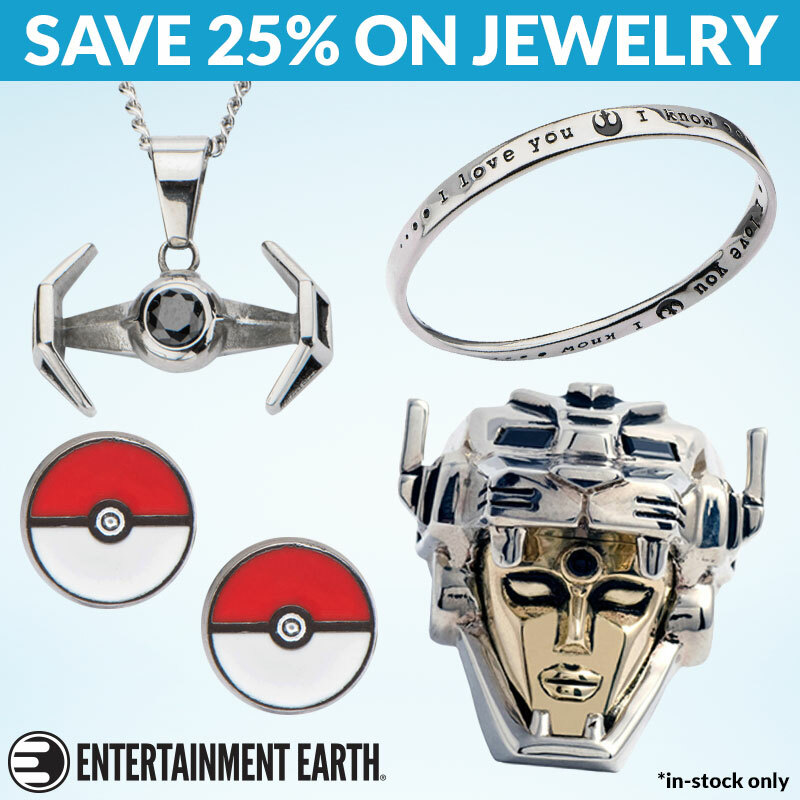 Last Day to save 25% on jewelry at Entertainment Earth! └ Tags: Jewelry Sale At EE! 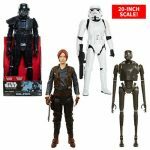 Entertainment Earth has put their exclusive Star Wars The Black Series Imperial Forces 6-Inch Action Figure set on deep discount. It’s reduced from $99.99 to $45.99! 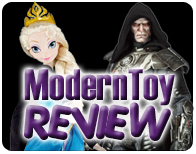 Entertainment Earth Exclusive! Bring home an entire army in one box with this Star Wars The Black Series Imperial Forces 6-Inch Action Figures – Entertainment Earth Exclusive. The set brings you four 6-inch scale plastic action figures in the employ of the Galactic Empire – including one you’ve never seen before as a toy! 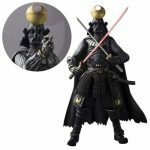 Each features awesome weapons and amazing paint, so you really should pick up a few of them to serve Darth Vader and the Emperor on your toy shelves. Ages 4 and up. 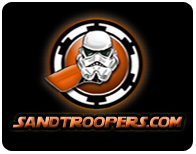 Sandtrooper Sergeant – The Black Series debut! Sandtrooper Sergeant includes a white pauldron, backpack, rifle, grenade launcher, and Stormtrooper blaster, plus his survival backpack. Measures 6-inches tall and sports 26 points of articulation. 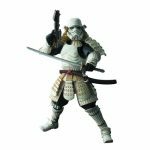 Crimson Stormtrooper – World action figure debut! This red Stormtrooper has never before been seen as an action figure in any size, so here’s your chance to get the very first one. With 26 points of articulation, he measures 6-inches tall and serves the will of the Emperor with a rifle and blaster. Lieutenant Oxixo – The Black Series debut! As a TIE Fighter pilot, this 6-inch tall figure serves the Imperial forces on the Death Star above Endor. He has a uniquely painted helmet with a distinctive silver crest, distinguishing him from his fellow squad members in the Imperial Navy. Lieutenant Oxixo boasts 24 points of articulation and a working holster. 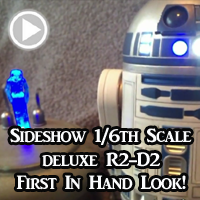 R2-Q5 – The Black Series debut! With spinning wheels, a rotating dome, and a retractable third leg, this black robot conceals all sorts of secrets under his bronze panels! He measures 3 1/4-inches tall and sports 6 points of articulation. Click below to get this on sale now! Final days of this sale. 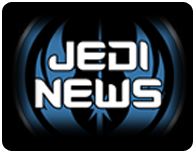 Click Below to check out all the Star Wars items on Sale now! EE Year-End Clearance Sale! 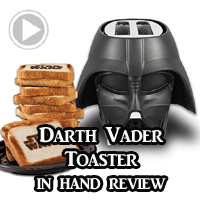 Great Star Wars Deals! 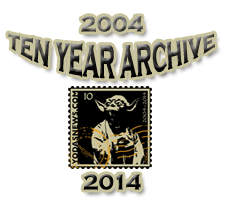 Click Below to check out all the Star Wars items on Sale now! Lots of great deals and new items are being added so keep checking back! 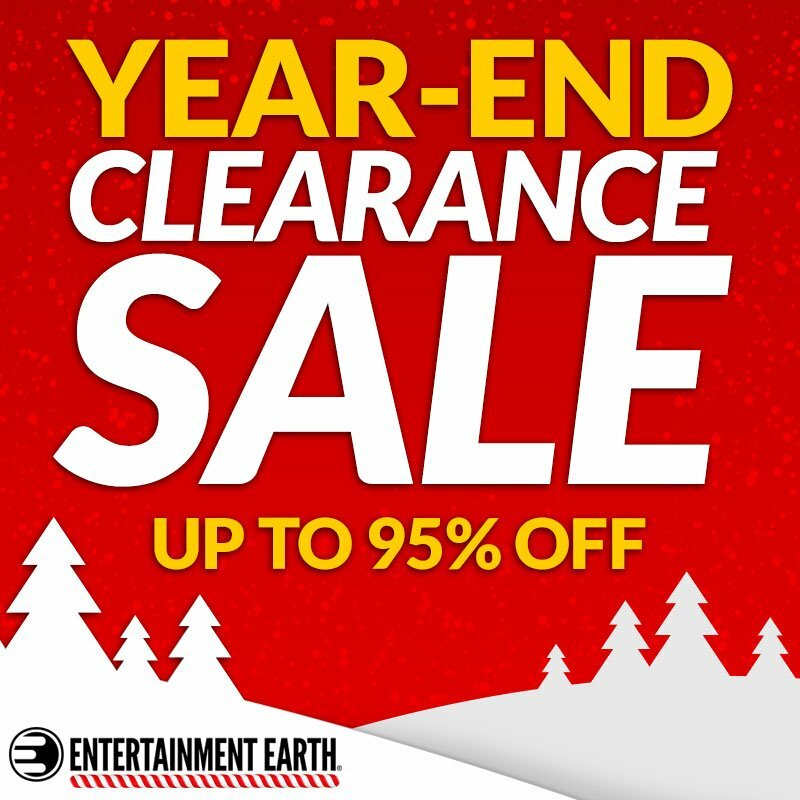 └ Tags: EE Year-End Clearance Sale! 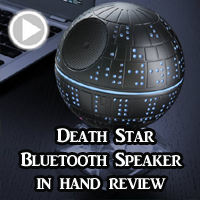 Great Star Wars Deals! EE Year-End Clearance Sale Starts Now! Up to 95% Off! Click Below – Lots of Great Deals! └ Tags: EE Year-End Clearance Sale Starts Now! Up to 95% Off! 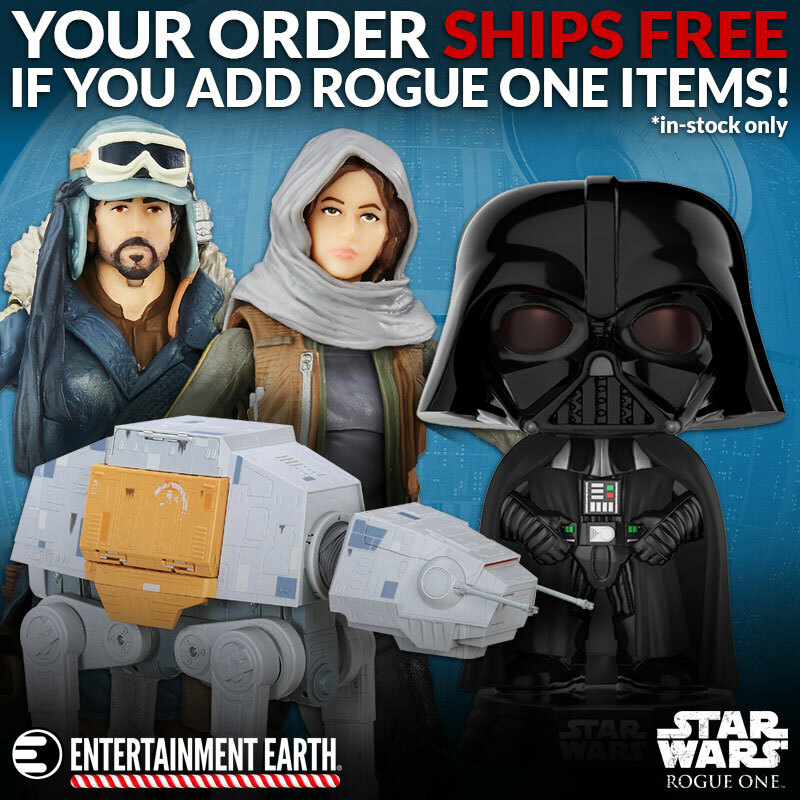 Free Shipping On In stock Rogue One Items At EE! 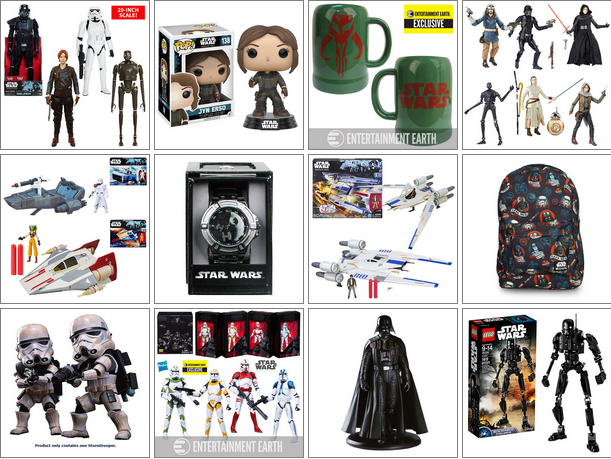 Your whole, in stock order, ships for free if you add one Rogue One item at Entertainment Earth! 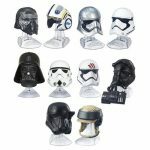 └ Tags: Free Shipping On In stock Rogue One Items At EE! 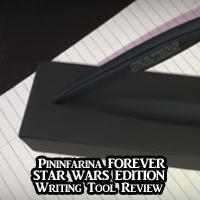 All in stock Star Wars items ship for free today! 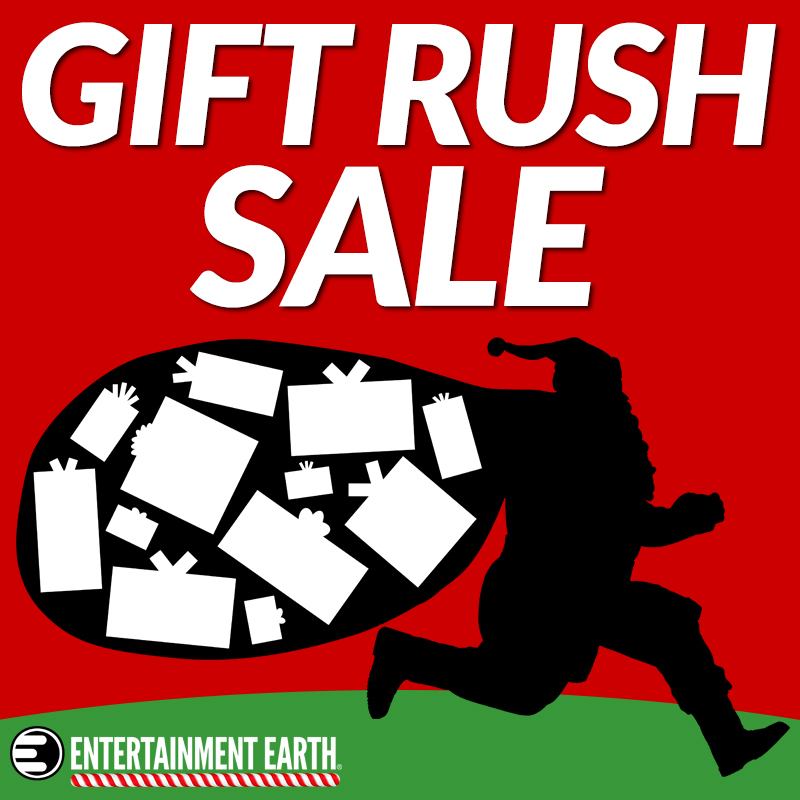 Gift Rush Sale At EE – New Star Wars Items Added!!! It’s your last chance to enjoy our lowest prices of the year! The rush is on to grab the perfect gifts for your loved ones or yourself. 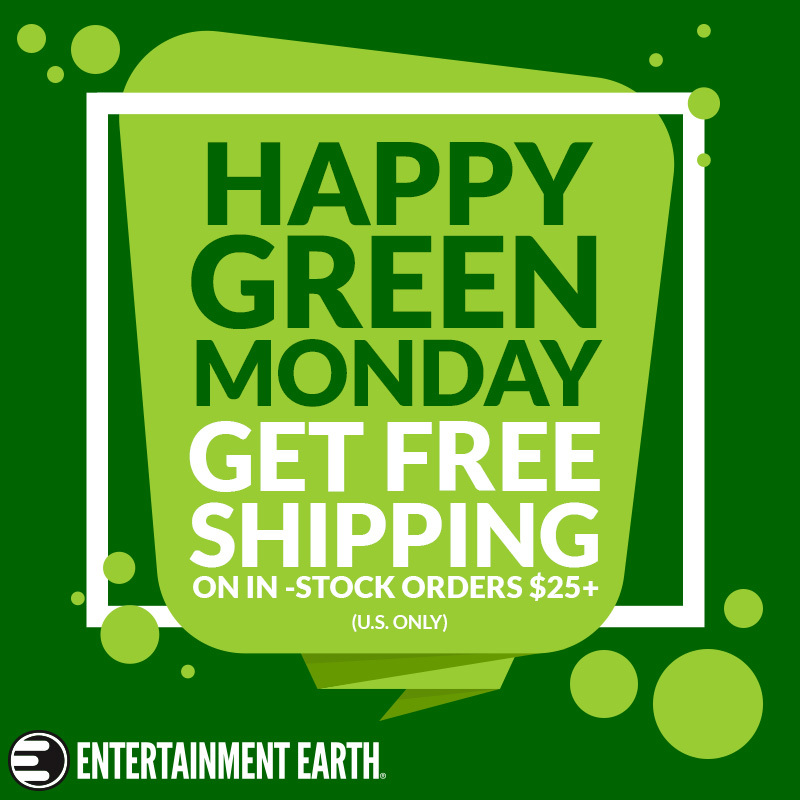 Load your cart with best-of-the-best collectibles from Entertainment Earth, where we’re offering FREE SHIPPING on in-stock orders of $49 or more… for a limited time only! Click below to shop and save! 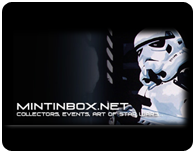 └ Tags: Gift Rush Sale At EE - New Star Wars Items Added!!! Only 2 more weeks until Rogue One: A Star Wars Story opens in theaters. 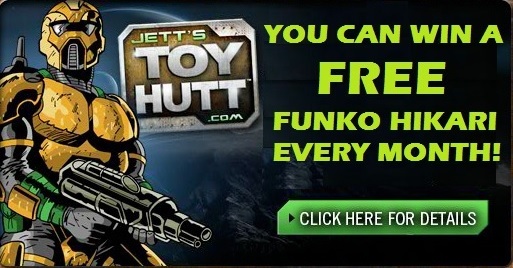 But you can order your toys right now! 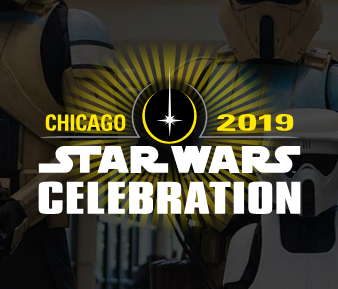 You don’t have to risk your life stealing plans from the Galactic Empire, but you can still do your part in the Rebellion by displaying with pride. Click below to shop today! Black Friday is over, but Cyber Monday is here! For a limited time only, get amazing collectibles at incredible savings… all in time for the holidays. Don’t delay- save today! Click below to shop this Cyber Monday Sale! 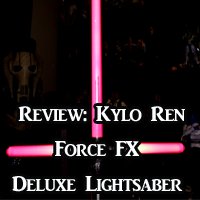 EE Cyber Weekend Sale – Star Wars Spotlight! 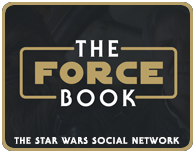 └ Tags: EE Cyber Weekend Sale - Star Wars Spotlight! 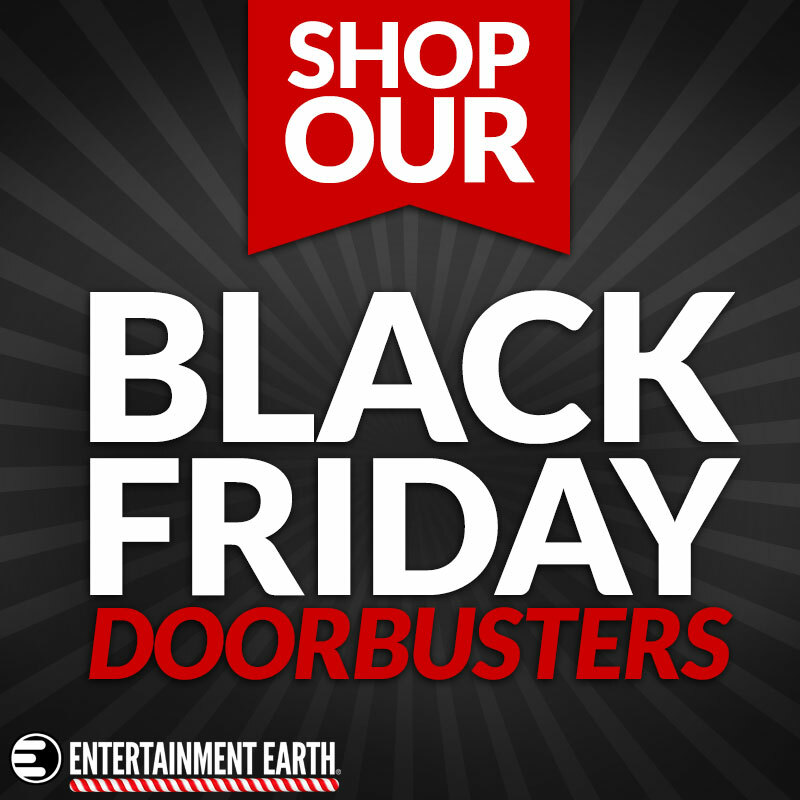 Entertainment Earth Black Friday Savings + Free Shipping! This Black Friday Doorbusters Sale is full of the awesome Star Wars action figures, toys, and collectibles on your holiday list. It’s time to treat yourself! 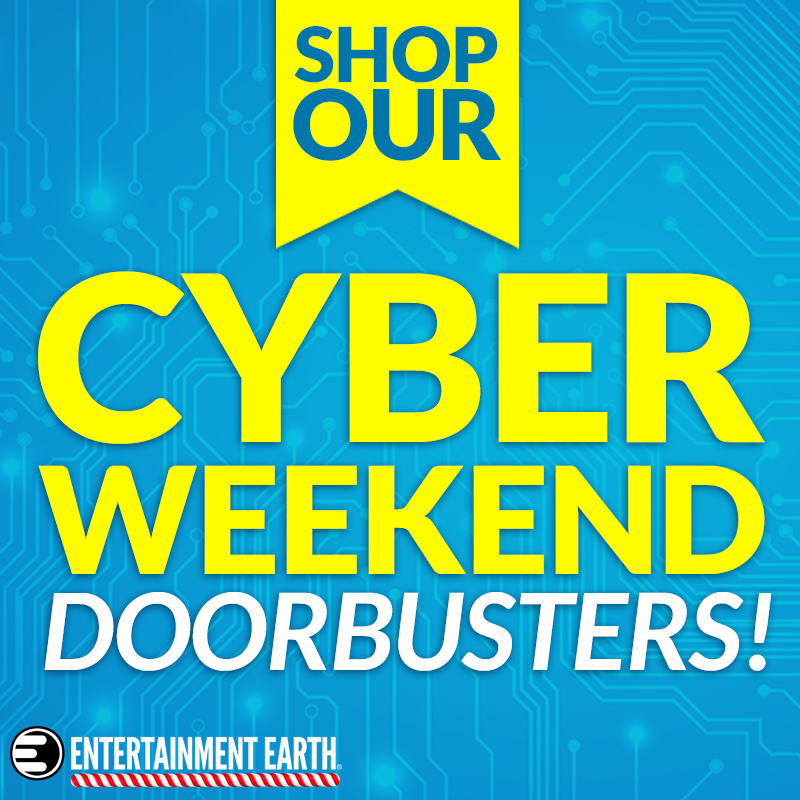 └ Tags: Entertainment Earth Black Friday Savings + Free Shipping! Exclusive Star Wars The Black Series Cone Troopers Of Order 66 Are In Stock! Entertainment Earth’s exclusive Clone Troopers Star Wars Black 6-inch set has arrived at the warehouse! They will start shipping within a few days. Currently the website still says “Coming in December 2016”, but really, they’re here, and available. └ Tags: Exclusive Star Wars The Black Series Cone Troopers Of Order 66 Are In Stock! 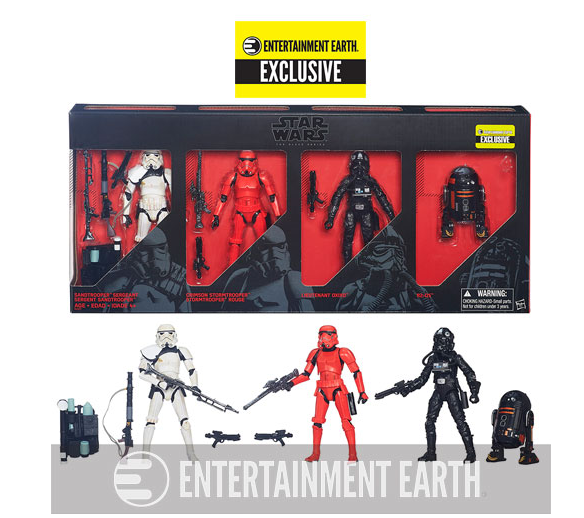 New Star Wars Black Series Wave 9 Case Available At Entertainment Earth! 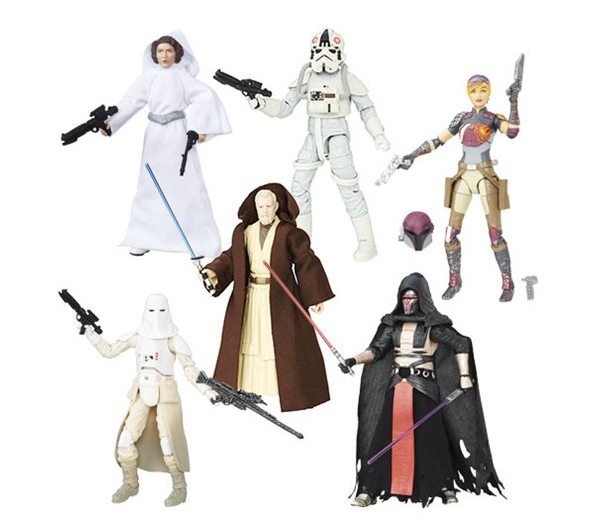 Star Wars The Black Series 6-Inch Action Figures Wave 9 Case was just added to the Entertainment Earth website! 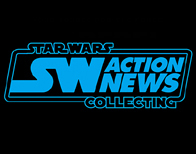 └ Tags: New Star Wars Black Series Wave 9 Case Available At Entertainment Earth! Enjoy geek chic with buy one, get one 40% off pop culture jewelry and accessories during our Body Vibe Sale! 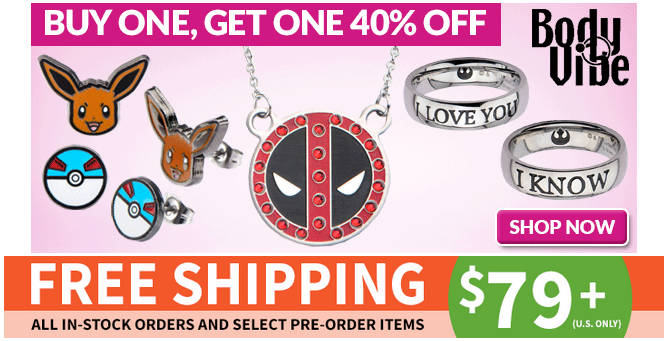 Express your love for your favorite things when you don earrings, bracelets, necklaces, and so much more from popular themes like Marvel, DC, Pokemon, and Star Wars. Don’t delay – save big when you shop today!